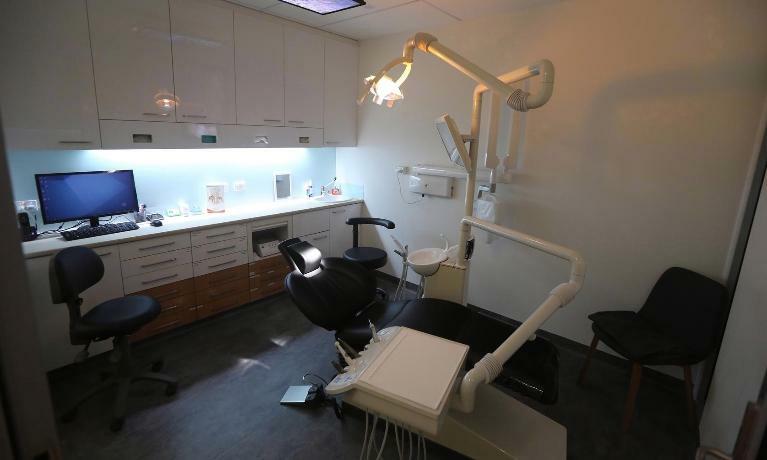 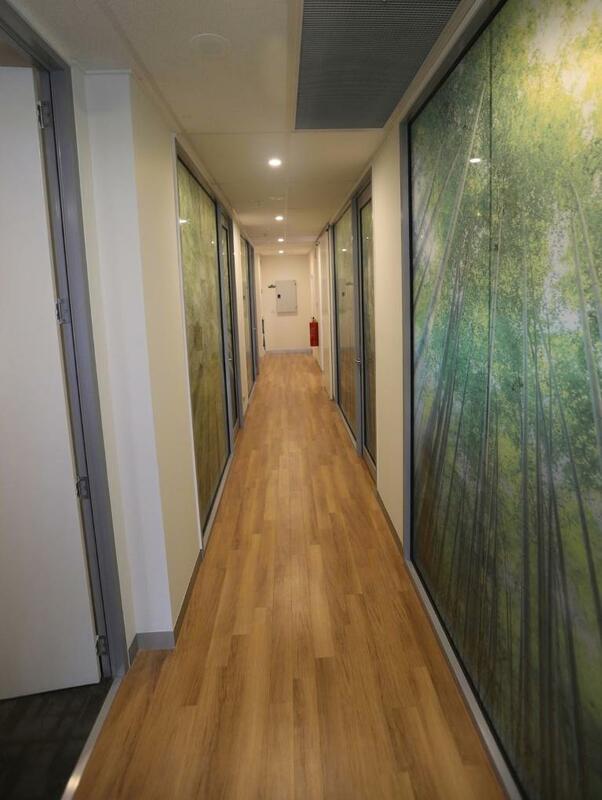 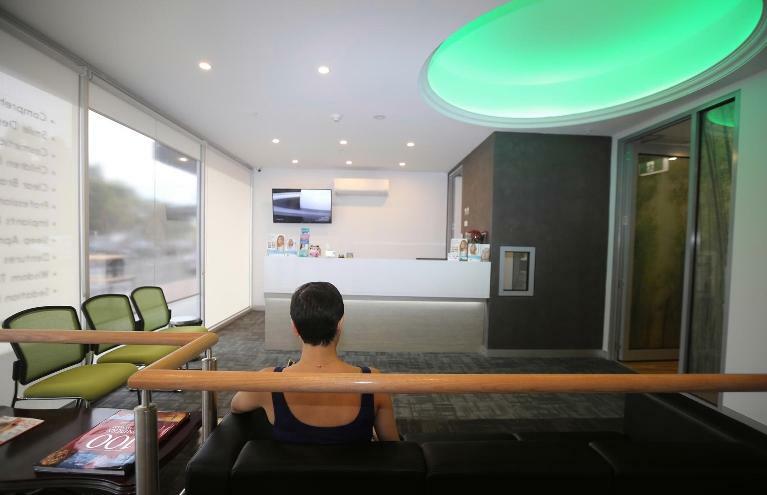 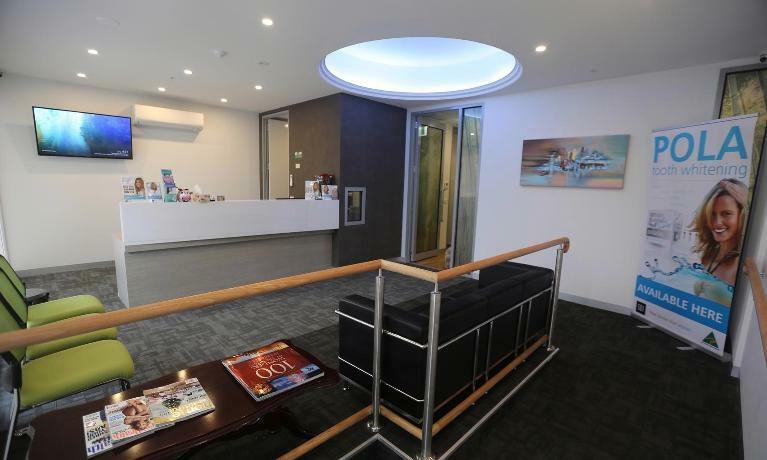 We invite you to enjoy a virtual tour of our clinic by browsing the photographs below. 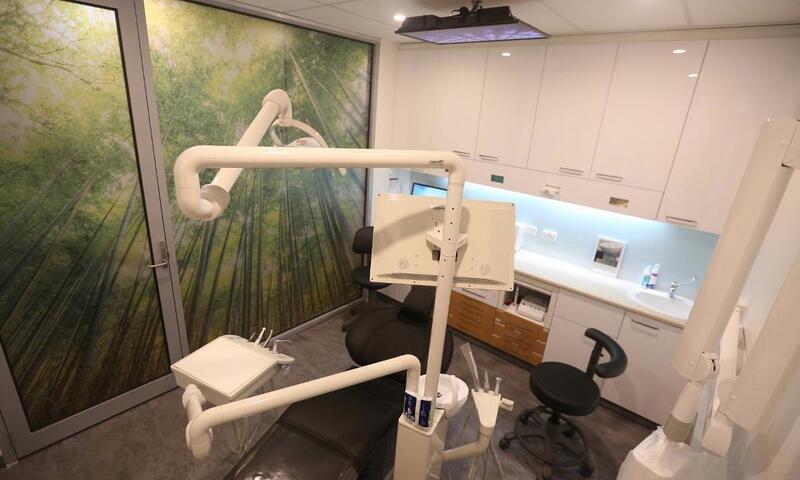 Our clinic offers some of the best modern amenities and comforts to make your experience enjoyable. 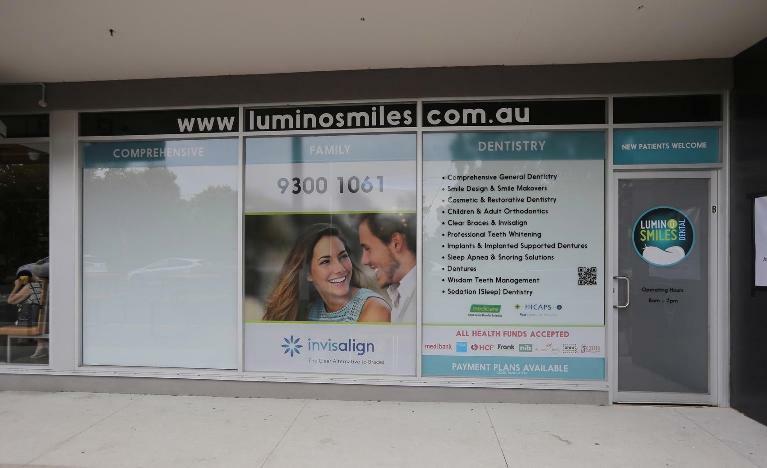 We look forward to welcoming you to Lumino Smiles.